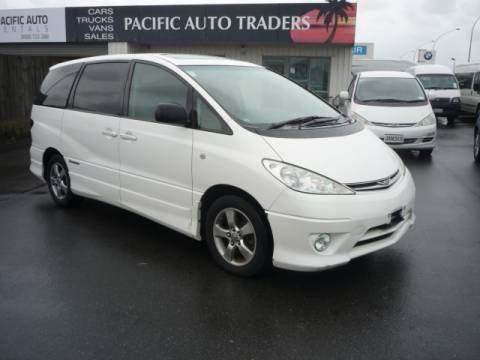 Pacific Auto Rentals has a great selection of reliable and affordable rental cars available in Tauranga, New Zealand. 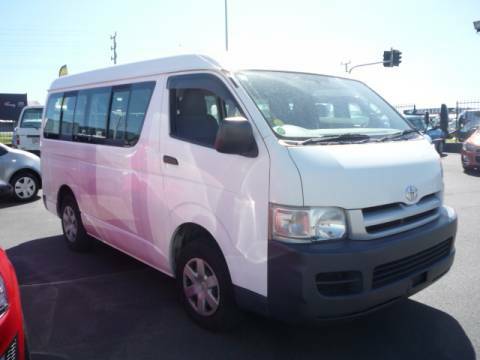 We also offer cruise ship car hire, moving truck hire, rental vans, mini bus hire, and a selection of SUVs / UTEs. 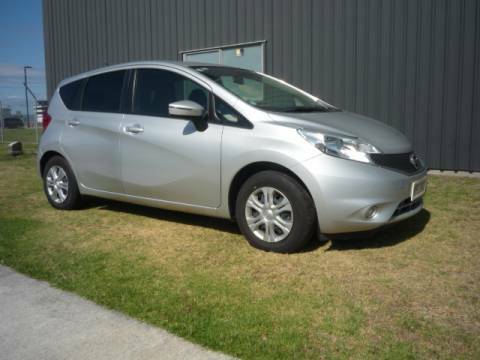 Whatever type of vehicle you need to get around Tauranga, we can help you. 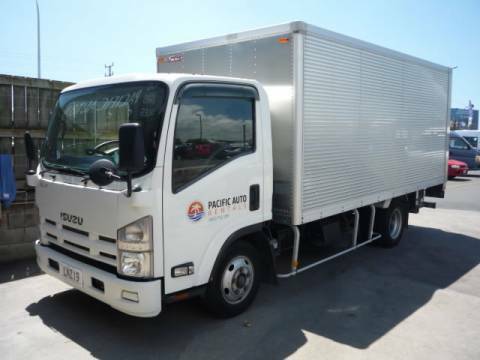 Our rental yard is conveniently located close to Tauranga’s airport and port, as well as the holiday paradise of Mount Maunganui and other great tourist destinations. Pacific Auto’s perfect location makes it easy for us to accommodate your travel plans. Simply discuss your plans with our friendly staff and we can tailor your airport car rental, mini-bus hire, moving truck hire, or cruise ship car hire to suit your needs. 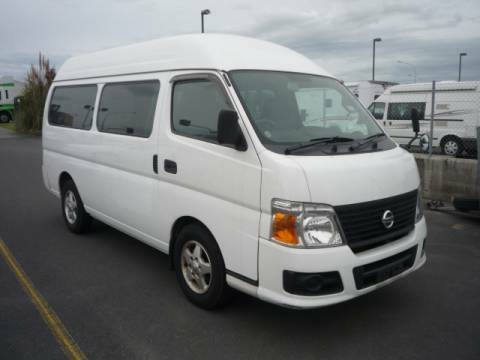 We are more than happy to arrange pickup or collection at Tauranga Airport, from your cruise ship, or even from your hotel. 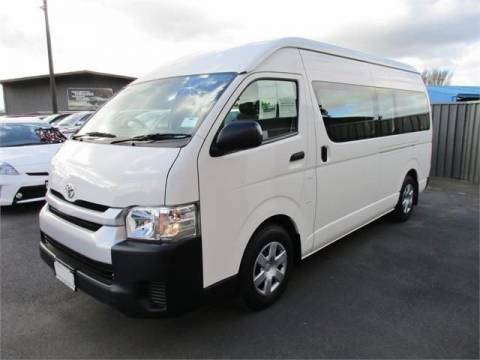 We also offer a free airport shuttle service from Monday to Friday, within working hours. Under 25? We have rental cars for under 25 year olds with no extra costs! If you have recently had an accident and need a car to get around we can work with you and your insurance company to get you back on the road! Pacific Auto Rentals is a family run business. We believe strongly in traditional customer service values – honesty, reliability, and value-for-money. 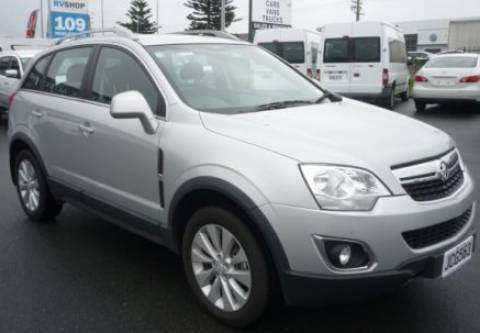 Our rental cars for hire are clean, economical, and easy to drive. 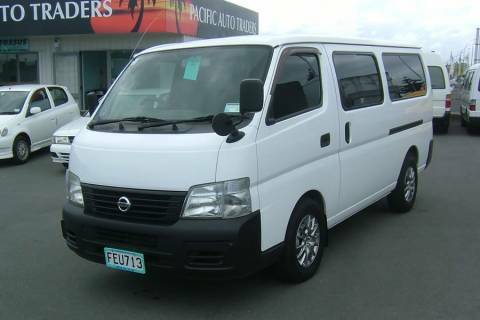 Pacific Auto’s fleet of vehicles has been specially selected to provide a premium quality experience, whether you need an airport car rental, minibus hire, or even a moving truck for hire. When you choose us, you’ll receive great rental rates, great service and a wide selection of vehicles. Our vehicles are well maintained and reliable and all rentals include 24-hour roadside assistance and a range of competitive insurance options for your peace of mind. There are lots of places to visit and see in the area. We have included a selection on our website and can provide local tourist information, maps, and advice when you book your vehicle with us. If you are new to driving in New Zealand, here is a website that can help you with the local road rules or visit our easy guide to driving in NZ. 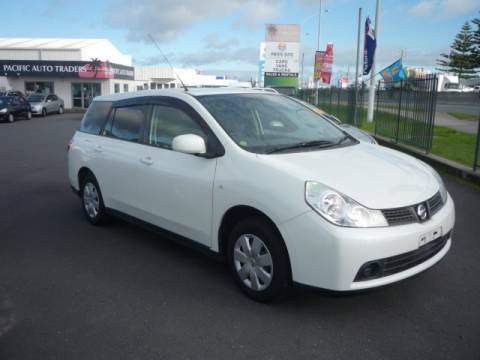 To find out more or to discuss Tauranga rental car hire today, give us a call on (07) 572 1142 or enquire online.